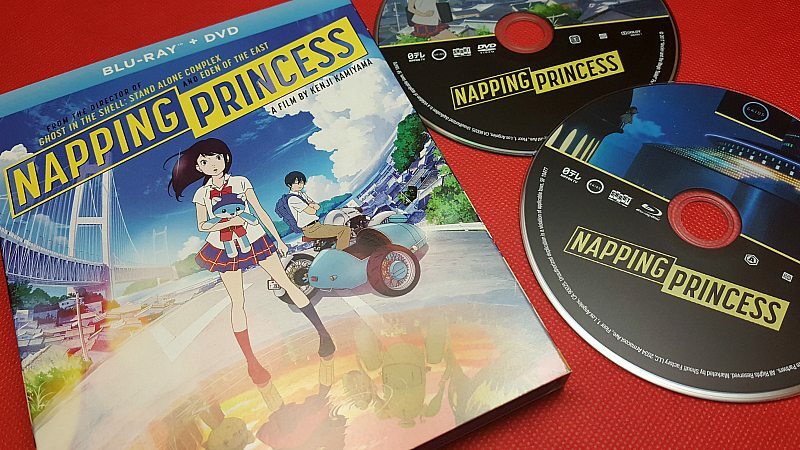 The Napping Princess anime movie is fantastic and I’m happy it’s now being released for home viewing. The style of the film is anime, but the story is sci-fi and fantasy. It is futuristic, but not too far in the future as it is set in the year 2020. 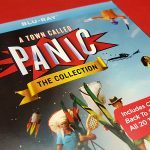 The DVD plus blu-ray 2 disc set has lots of bonus features. I especially liked the interview with director Kenji Kamiyama, who also directed Ghost in The Shell and Eden of the East. 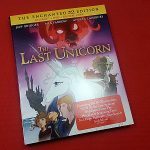 The movie is recommended for ages 9+ and it is great for both kids and adults. It will appeal to a wide variety of people, since it combines different genres. Check out the video trailer for a glimpse of the movie! In Napping Princess the year is 2020, three days before the opening of the Tokyo Olympics. While she should be studying for her exams, Kokone Morikawa is often dozing off. She is stuck between reality and a dream-world full of fantastic motorized contraptions. 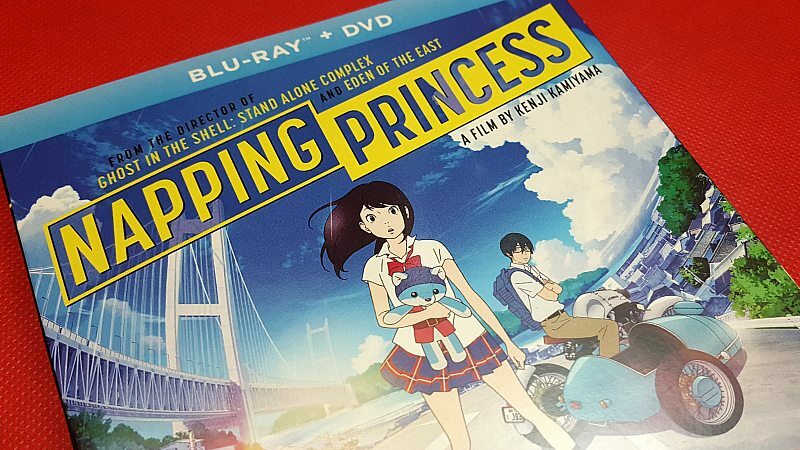 But after her father, a talented but mysterious mechanic, is arrested for stealing technology from a powerful corporation, it’s up to Kokone and her childhood friend Morio to save him. Together they realize that Kokone’s dream-world holds the answers to the mystery behind the stolen tech, and they embark on a journey that traverses dreams and reality, city and country, and past and present. 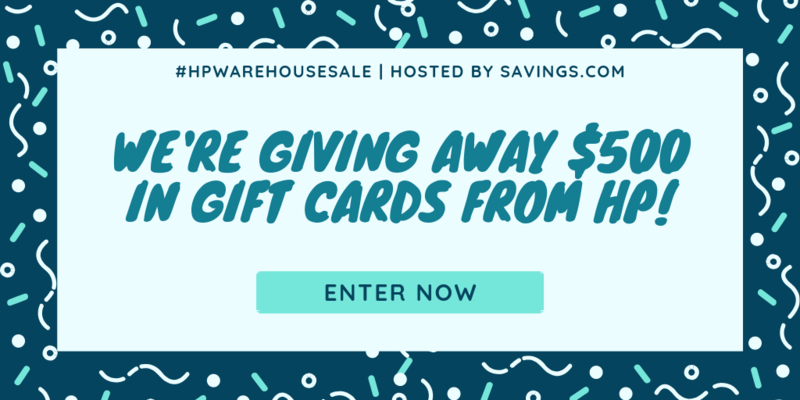 Want a chance to win more prizes, then check out my other giveaways! 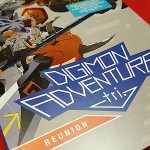 So much fun–another anime film I didn’t know about but want to see! I looked up the Japanese trailer with English subs. Her teacher bonked her head with a book–unacceptable! Anyway, this looks very beautiful and exciting! I haven’t heard of this anime. My daughter would love to watch it. I’m interested in entering, but had a couple of questions. My daughters prefer watching anime in the original Japanese with English subtitles (one daughter is fluent in Japanese and it helps he keep current). From what I can see, this is only in a dub version (the only subtitles I see listed on the Amazon page are French). Could you check the packaging and see? Thanks! I love that it’s set during the Olympics – it’s like that Gamera movie set at the Tokyo World’s Fair. 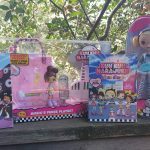 I know someone who will like this! I would love to surprise my son with this! My daughter would love to watch it! I’m Japanese, I would love it. Oh my daughter would just love this!! Hahaha, this is what we sometimes call my girlfriend. We’d love to win it. 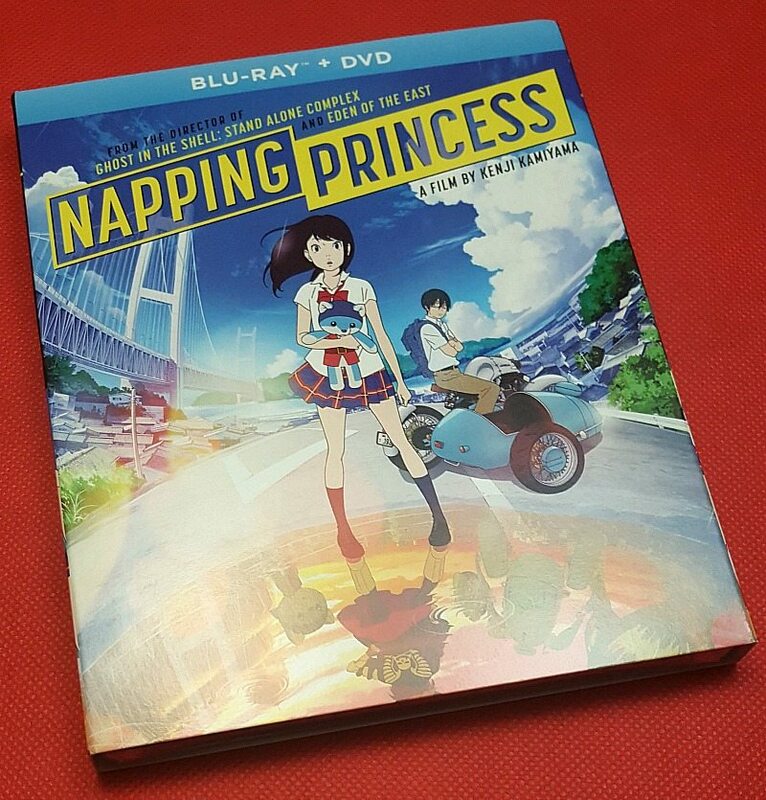 Thanks for hosting the Napping Princess giveaway! This would be great for the family and I to enjoy! This looks like a fun DVD for kids to enjoy. I always enjoy discovering new anime films. Thank you for the chance to win. Thanks for the chance. My son would love watching this one. It sounds like a great anime film for everyone. I haven’t watched this. My niece likes anime so I am sure she would like this movie to? I’ve been wanting to watch this!